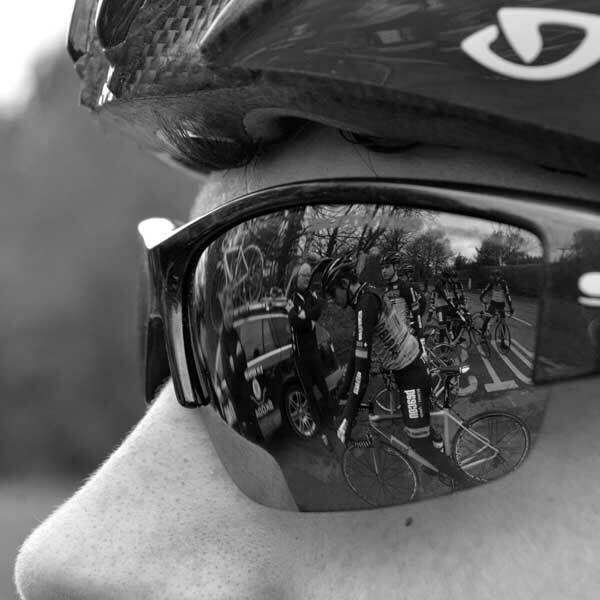 Professional, personal and friendly Knaresborough Opticians. High level of professional training and clinical experience. with a range of prices for lens quality and style. Here at Kingston White, we offer a friendly, knowledgable and personal service, with qualified, professional staff - so you get the expert eyecare you deserve and we can offer you optical products to best suit your requirements and budget. Tracey Kingston White has enormous clinical experience, has been a qualified optometrist for over 30 years and keeps up-to-date with ongoing training. Over the last 10+ years we have looked after the eyes of thousands of people and look forward to welcoming new customers. Keep up to date with news, information and special offers by reading our blog and Social Media. Kingston White Opticians will look after your eyes and all your optical needs with our expert eye care, large range of frames, contact lenses and sun glasses. As an independent opticians we are not tied to any one frame or lens manufacturers. We can offer products to best suit your requirements and budget.Just off the High Street in Knaresborough and close to the bus station and car park, we are easy to access and as local as you can get! An eye examination is an important part of looking after your eyes, but it’s more than a simple test of your sight. Your GP knows about your general health, but your optometrist has studied for years to learn all about your eyes. We are able to check out other general health issues during an eye examination and can give advice as required.A sight test is a vital health check for your eyes that can pick up early signs of eye conditions before you're aware of any symptoms – many of which can be treated if found early enough. 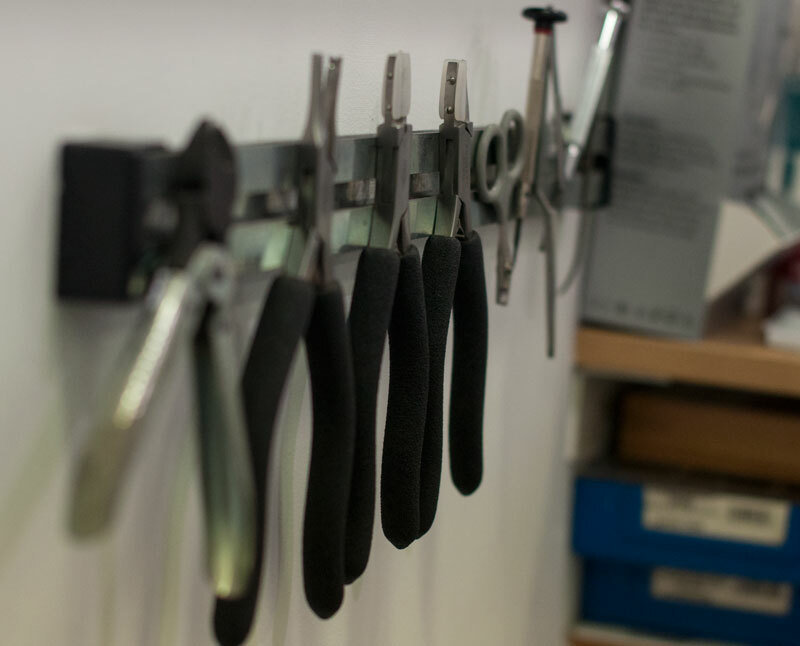 We are experts in managing frame-fitting, positioning and the best shape of lenses for your needs. 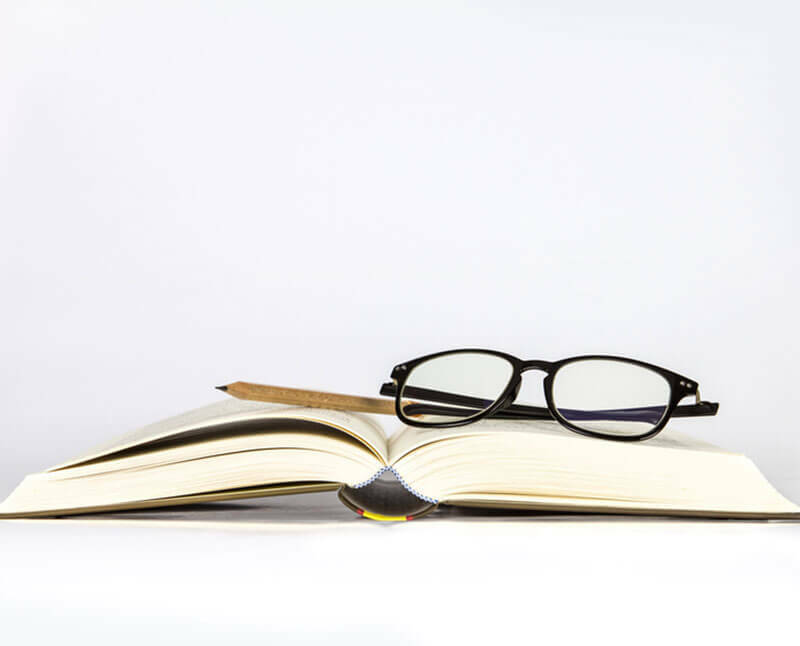 The College of Optometrists recommends that your glasses are made by the same people that carry out your eye test. However, we do welcome other opticians' prescriptions. 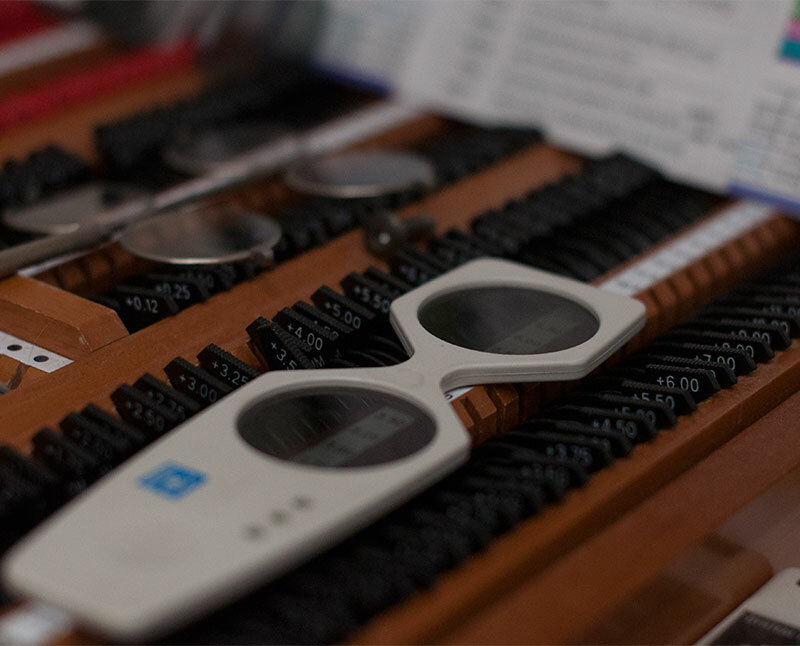 We check your glasses fit properly and don’t fall off if you tip your head forward, and that the sides are the right length for your head.Paying top prices for frames doesn't guarantee the best fit for you, so do talk to us about quality and value.We always ensure your glasses fit you before you take them home and we also offer spectacle adjustments and minor repairs.